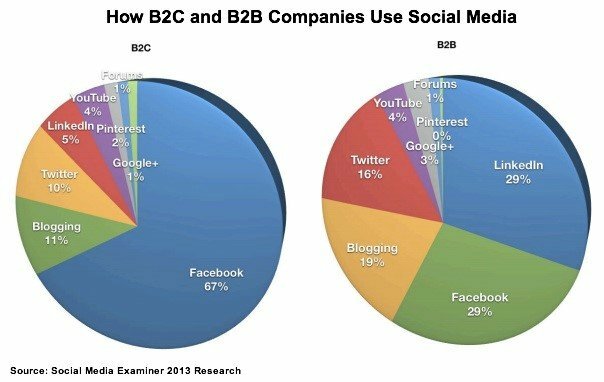 What can your small/mid-size B2B company do to grow? 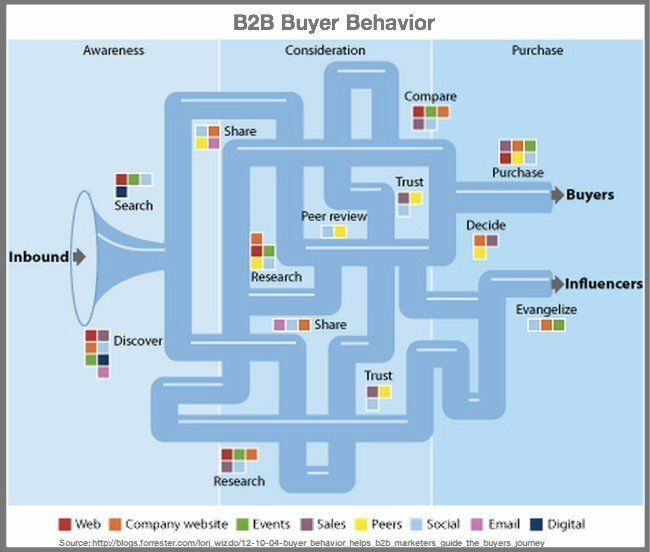 B2B business growth has long been a relationship-based idea, focused on talented sales people, meetings, and deals. Times have changed, and your business needs to change accordingly. In the B2C world, 46% of shopping is now done online. 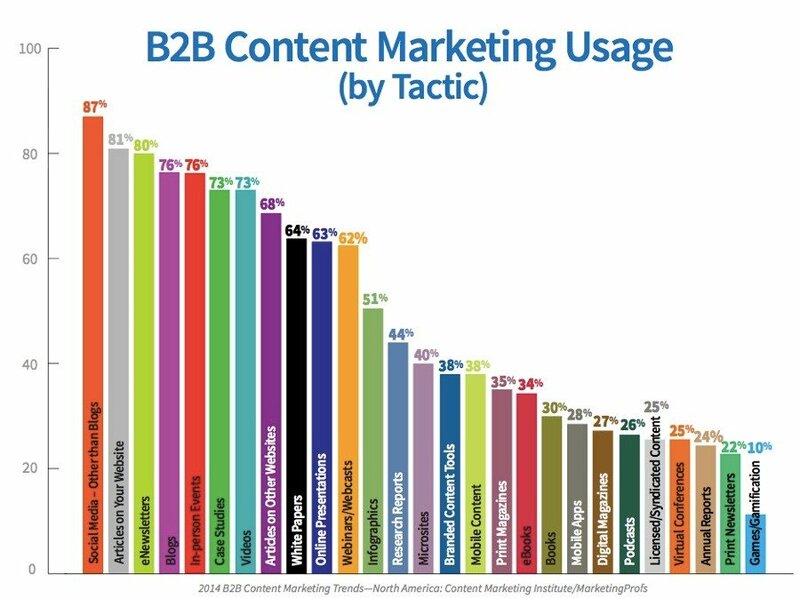 It is not that high in the B2B space yet, but numbers are climbing. In the new buyer journey, around 57% of the process is done online before the buyer has any direct contact with your business. In order to compete, your business must be present during the research stage, or you will not even make it onto the consideration list. 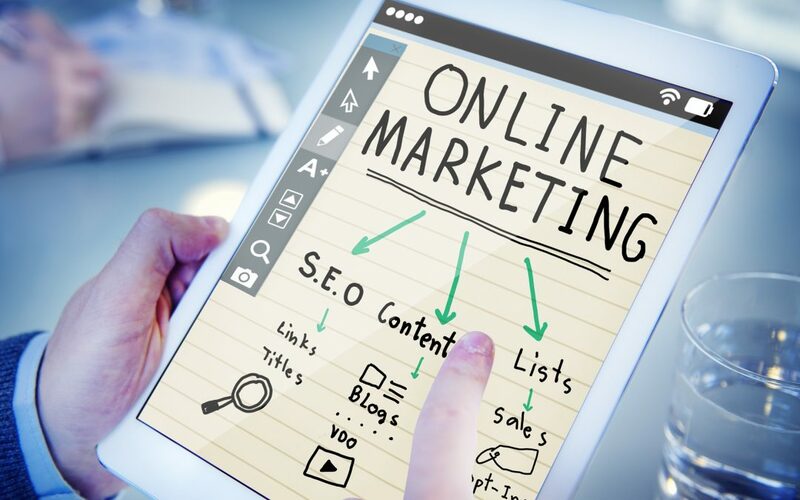 Buyers today prefer to do a large percent of the research on their own, so successful companies know that they need a strong online presence. What does that include? This largely depends on where your target market spends their time online. VIB Marketing suggests that you do some research of your own—this is one area where we can help. Spend some time and effort in the most popular channels and see what nets the biggest success. Always keep in mind, some channels are meant for brand awareness and the top of the funnel; just because you don’t get a sale directly from that channel doesn’t mean that it doesn’t offer value. 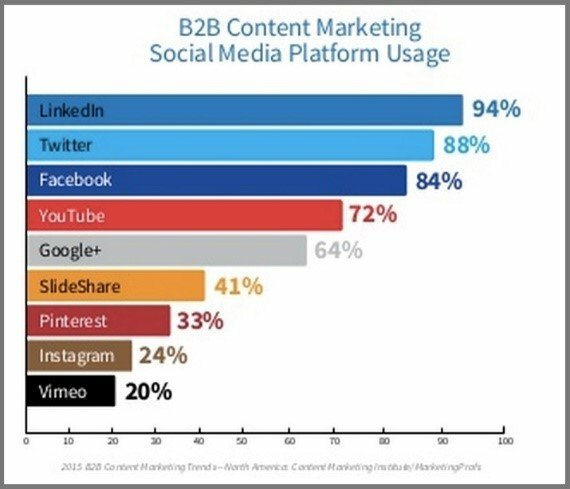 A multi-channel, integrated approach will keep leads coming in, nurture them, and can get them to convert or engage with your sales team. But where do you start? Develop a Website – If you already have a website, make sure it is optimized and contemporary. Define your Goals – What is most urgent right now? Brand awareness? Conversions? Optimize for SEO – Make sure Google and Bing are seeing you and that you show up in search engine results. Use Forms to collect information – RMI and gated content forms will give you leads to contact. Connect on Social media – Your customers are there, and you should be too. Use the Press – Issue press releases when you have anything new or noteworthy in the works. Invest in paid Ads – Some keyword research and a few dollars go a long way on Google. Start Email marketing – Start with a Welcome Series and build into segmented content. Collect Data – Use the built-in reporting tools in each channel to figure out what works best. Build Buyer Personas – Figure out who your ideal customers are and how to target them. Map your Customer Journey – Optimize the path for your customer and get the best leads. Revisit your goals – Have you solved your previous problem? What’s next? Do a Webinar series – Keep your potential buyers engaged and show you are an industry leader. Add Marketing Automation – MA isn’t just for Enterprise anymore; automate their journey. 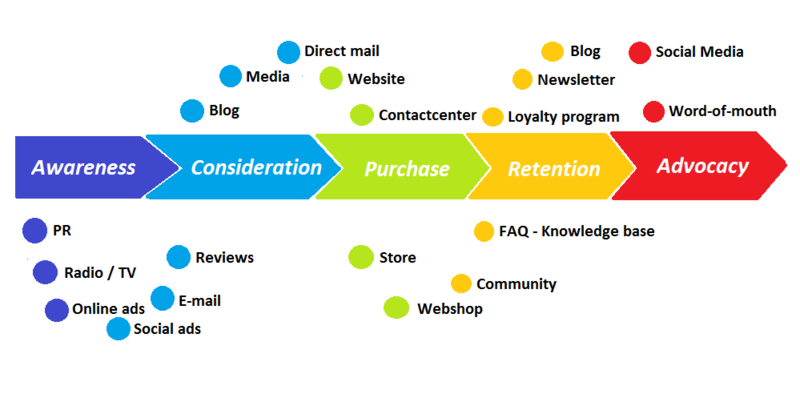 Focus on Retention – Cross-sell and Upsell and keep them coming back through engagement. Encourage Advocacy – Get your customers to help sell; referrals and word of mouth are gold. Hiring an agency can remove the burden of becoming a marketing expert and free you up to run your business. Make sure you do your research and find a good fit. Many channels have education resources (often free), so you can learn best practices and how to compete. Get certified. Many education resources offer programs that culminate in a certification. Practicing and learning to take these tests can help you to understand the platform and channel. There are numerous blogs and experts you can follow to find helpful tips and tricks, stay up-to-date on trends, and learn what experts do to succeed. Hire an intern or part-time college student. They are typically very digitally savvy, and know where to post and how to speak to the younger buyers. When your future customers are looking for you, they will need a place to land. A good website gives your company credibility and can showcase your products and/or services. A bad website can make your company look outdated, can frustrate buyers, and can even turn off current customers. We advise to keep it simple to start, just a few pages with relevant content, that is visually appealing and easy to navigate. Make sure it is optimized for SEO, and clearly explains what you do and the value you offer to your customers. Develop relevant and meaningful content to keep them interested – read more about Content Creation in our previous article. When you build your website, make sure to do keyword research beforehand. When Google comes across your site, you want to make sure you are showing up for the right search terms and that those who click through find you relevant. If you can’t organically get on the first page of a Google search for keyword that is important to your business, you can pay to be at the top with Google Ads. Do the research to find out where you will get the most for your ad spend and where you can compete effectively. Don’t worry if your strategy doesn’t work right away. Just make small tweaks and keep going. Read more about Google Ads and related channels in our previous article. Email is one of the most important tools a B2B company has in the digital space. Make sure to collect information as you go, so you can get the right message to the right people at the right time. Don’t over-email your potential or current customers, as this can alienate or frustrate them. Make sure you focus some attention on Email Deliverability – read more about how in our previous article. When you are ready to automate this process and nurture leads through the funnel through email and other channels in an integrated way, turn to Marketing Automation (read more in our previous article). Above all, remember to track your results and follow the path that the data shows you. A solid digital strategy can help you to compete in the 21st century and keep you relevant to today’s buyers. VIB is here to help with some or all of your digital transformation, so call or email us for a free consultation!